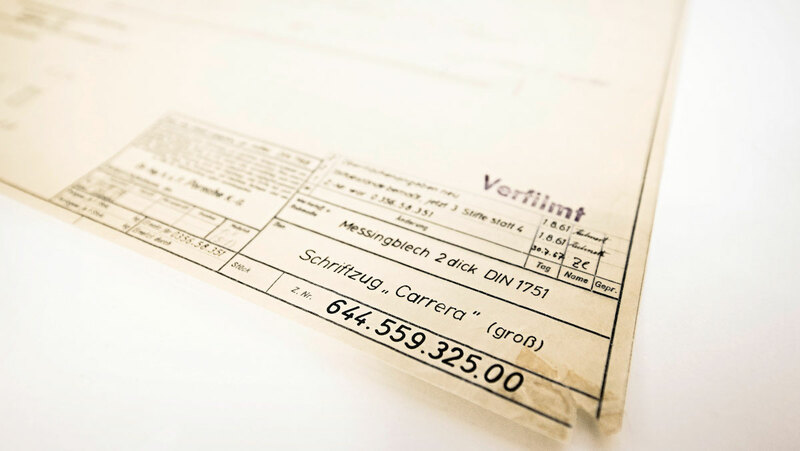 More than 100,000 documents, starting with those from the first Porsche sports car, are stored in this Weissach facility. If the Porsche Museum in Stuttgart, Germany is ever robbed, the criminals might get away with a garage-full of rare cars, but at least the company's secret formulas will remain locked away. 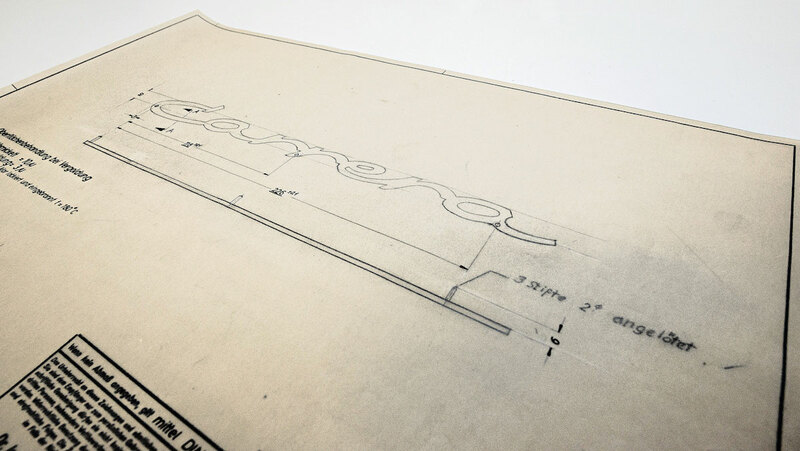 An extension of the Porsche Archive is located 17 miles away in Weissach, containing a monstrous collection of Porsche's design drawings. 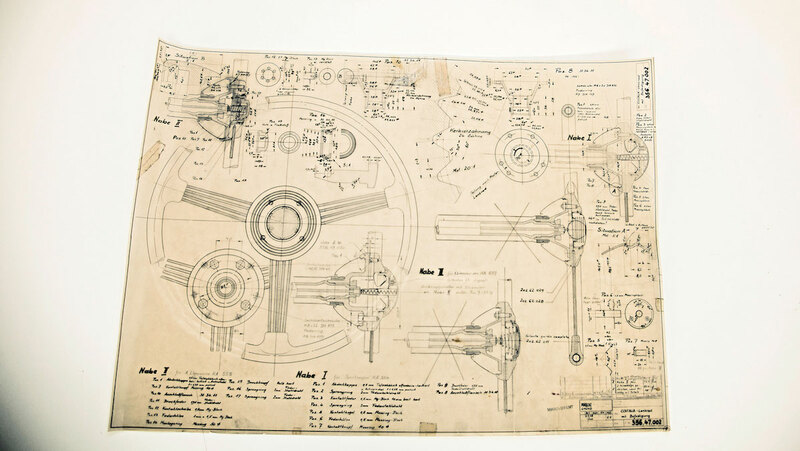 In typical German thoroughness, a team of historians has spent years sourcing and maintaining every Porsche drawing ever composed, and head caretaker Uwe Geisel opened the vault to give all of us fans a tour. The collection is located in an inconspicuous room in the basement of the Porsche Development Center Weissach, which houses everything that goes into the beginning stages of a Porsche model's development. 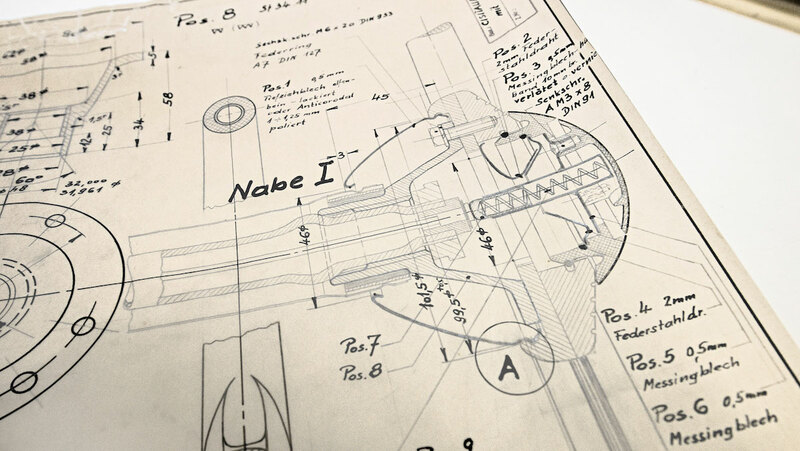 So far, more than 100,000 drawings and one million aperture cards containing design documents have been collected. 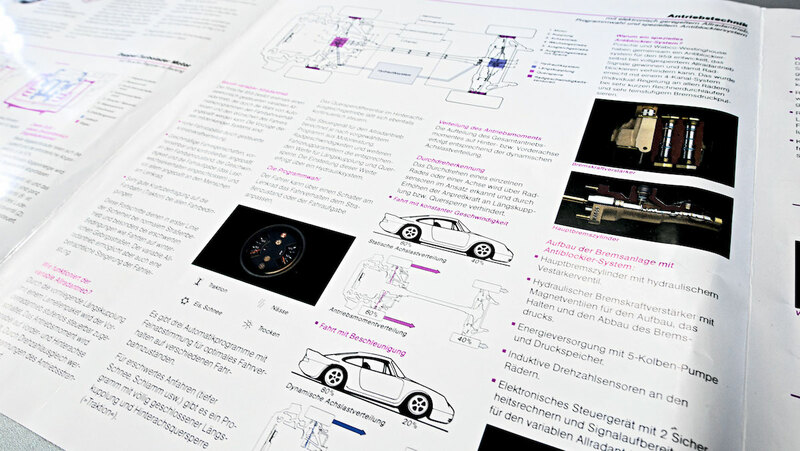 They include everything from the bodywork details of the 356-001, Porsche's first ever sports car, to the logo designs for the first 911 Carreras, all meticulously sorted. To this day, the team is still finding pages and memorabilia around the Design Center, most recently awards and certificates. 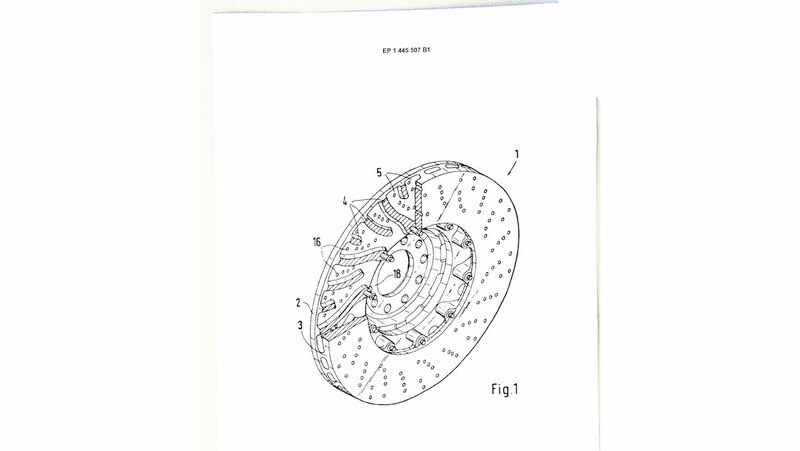 The only documents not welcome in the collection are regular computer printouts for recent models—everything must be original. 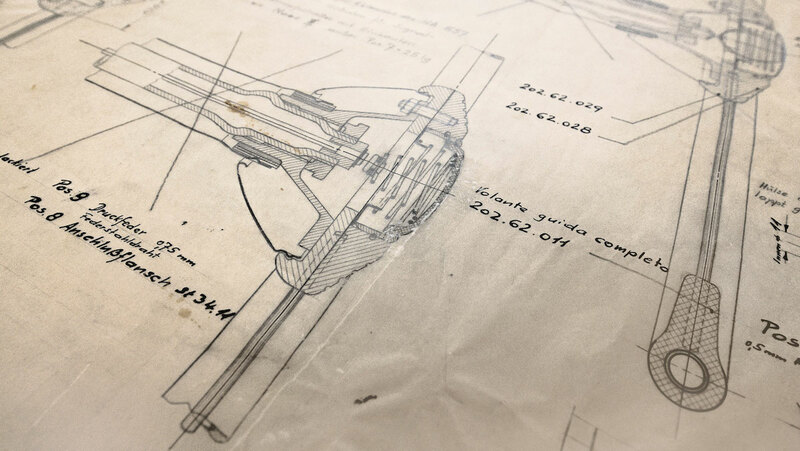 “There's a lot of interesting details on this one, which was produced in 1948 for the Cisitalia. See the steering wheel? 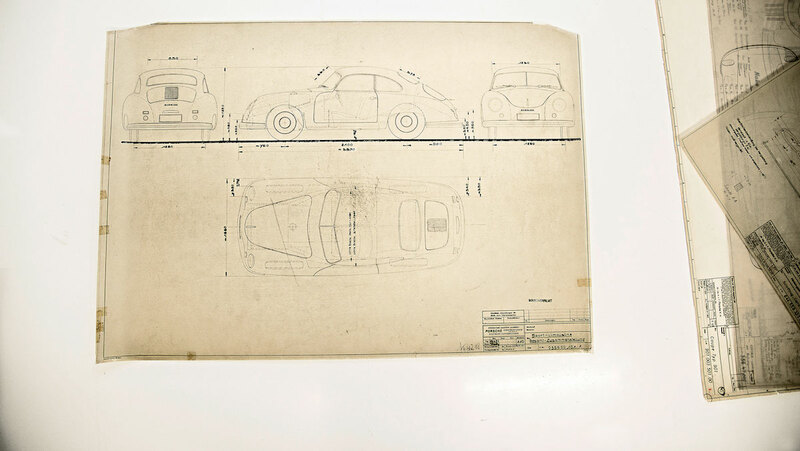 It makes another appearance in the Porsche 356-001," Geisel said on the subject of one particular drawing. Geisel and his team's current mission is to find as many documents as possible and then make computer copies of them in case anything happens. “We have been working on digitizing our holdings since 2002 to ensure everything survives," Geisel said. 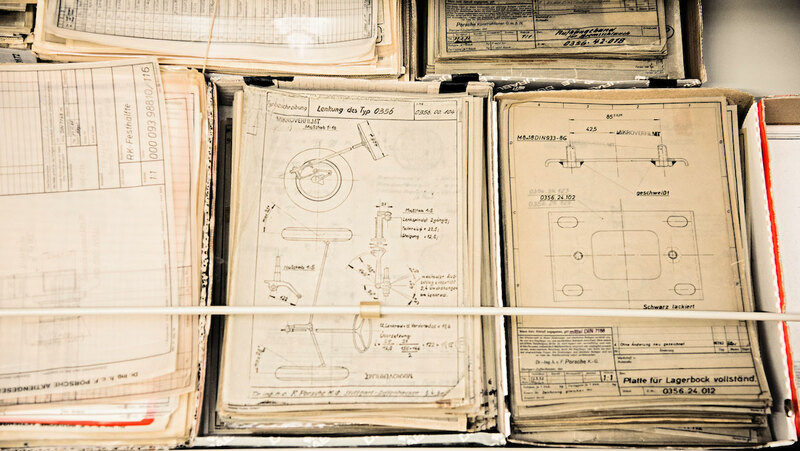 This windowless room in the depths of Weissach contains 70 years worth of Porsche history. Below is just a taste of the collection. The new luxury accessory aims to embody all the sleekness and efficiency of the Porsche sports car. The new display in Stuttgart celebrates everything from the first 356, to the new Mission E.